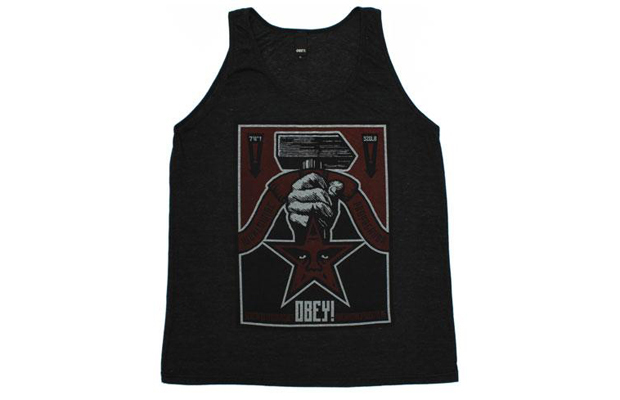 Obey celebrate their 10th anniversary this summer by hand picking some key pieces from the first ever collection ten years ago and re-issuing them. 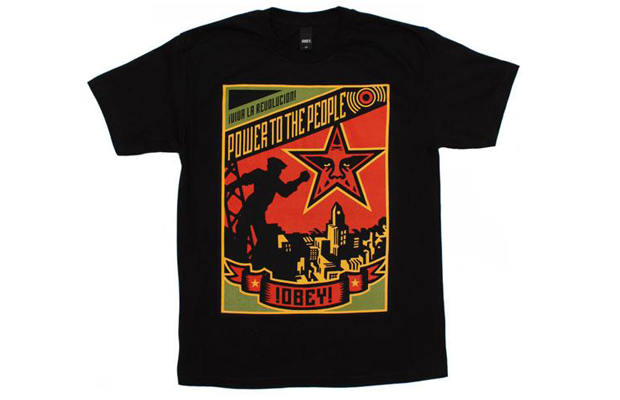 Some of Shepard Fairey’s best prints and designs from that collection have been chosen to see the light of day once more. 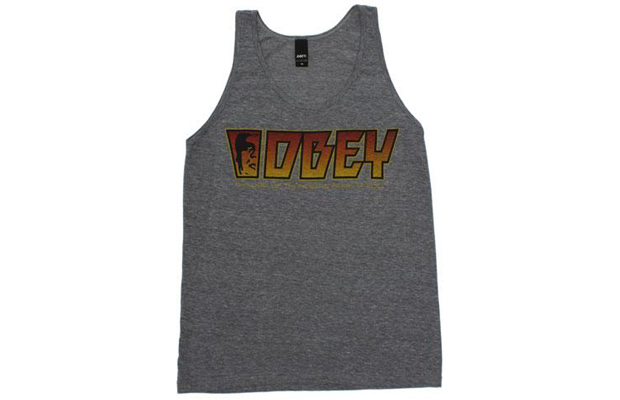 This batch includes four tee’s and three vests which all come with a choice of different colours. 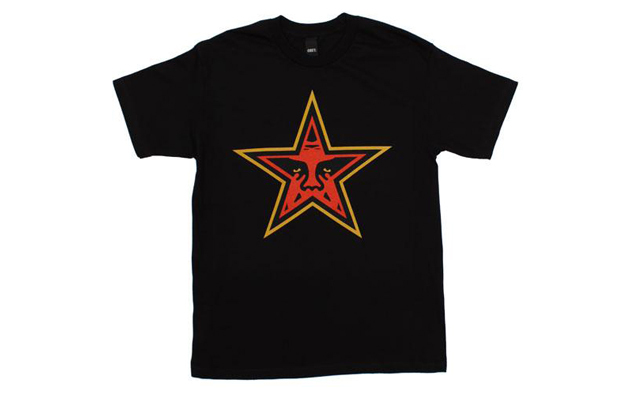 The Propaganda and Russian Constructivism influenced work of Shepard Fairey is apparent on all of these products, with iconic colours, striking designs and messages that are still relevant in today’s society. 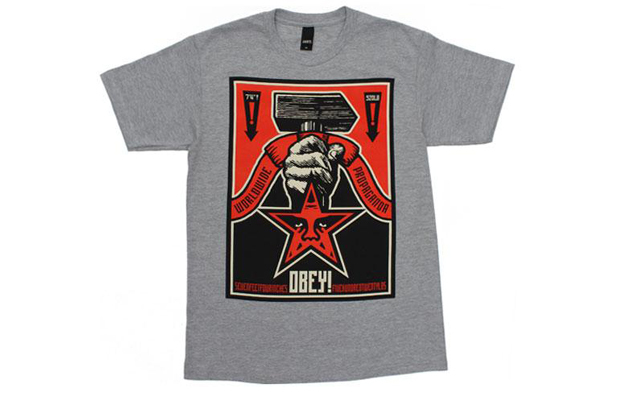 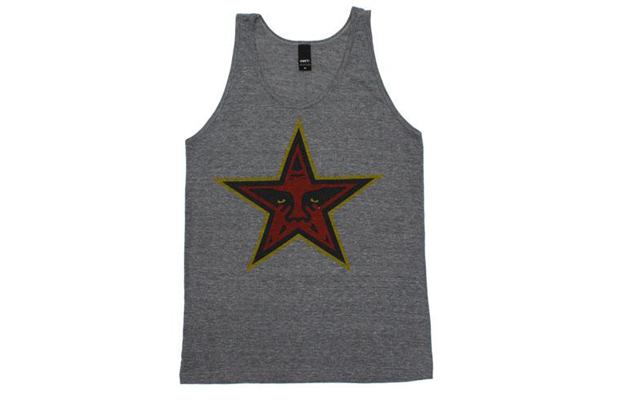 Available from Consortium and all other good Obey stocklists now.